Love the high-rise lifestyle? Full service buildings suite your needs? 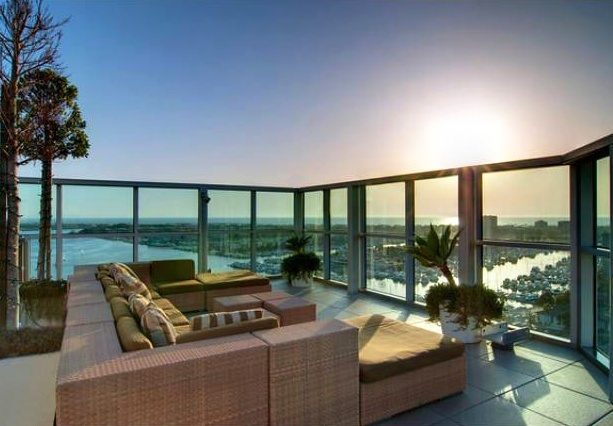 Endless views, wonderful amenities and mostly happy people await you at Marina Pointe’s Azzurra, Regatta and Cove!